We’ve all been spooked by horror hits like The Conjuring, Oculus and most recently one of the top grossing thriller flicks in years, Get Out. And while these films all deserve a place on everyone’s horror watchlist, we’re bringing you some lesser known – but still terrifyingly good – hidden horror gems. 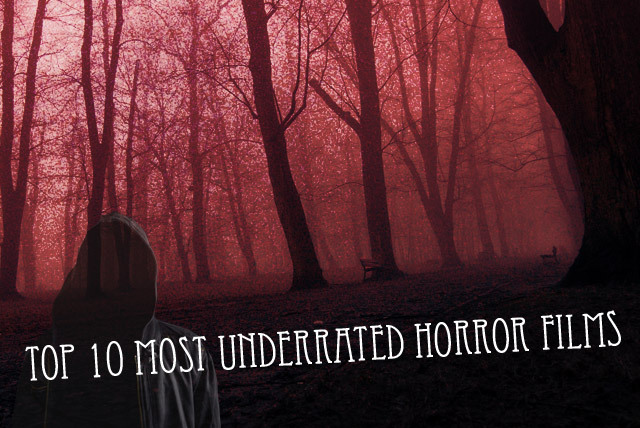 Sit tight, turn off the lights and pull up the covers, this is our Top 10 Most Underrated Horror Films list. Alright, alright. We know this one went to the box office and actually featured some fairly well known talent of the mid 2000’s, including Josh Hartnett (Pearl Harbor) and Ben Foster (Pandorum), but we don’t think this chilling vampire thriller got enough love. 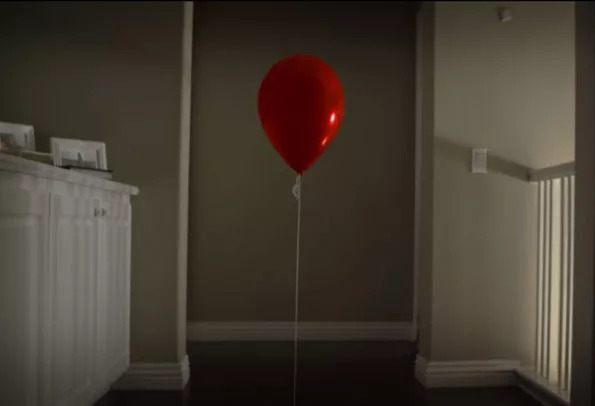 Grossing only half of it’s $32,000,000 budget on opening weekend, it’s a film that seemed to slide under the radar of many horror fans…and it absolutely shouldn’t have. 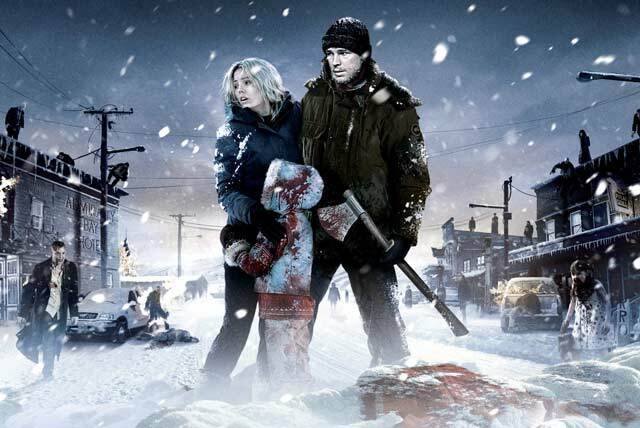 30 Days of Night hit several spooky sweet spots. Afraid of the dark? Well, welcome to thirty full days of darkness. Afraid of feeling trapped? A little claustrophobic? Try being trapped in the middle of nowhere, Alaska a full 320 miles north of the Arctic Circle. Oh, and do it DURING A VAMPIRE INVASION. And not just any vampires. Described by the creator as “sharks in people suits” these aren’t your ruffled and lace adorned Anne Rice vampires and they’re certainly not your sullen, walking glitter bombs a la the Twilight series. No, no. 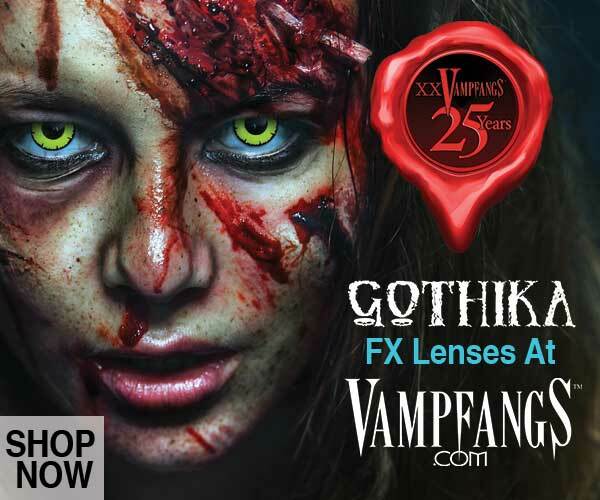 These vampires are straight up demonic. Sinister was one of those films that did relatively well at the box office but didn’t receive as much attention as some of the other horror films released in October of 2012. Hitting theaters right between V/H/S and Paranormal Activity 4, not to mention other critically acclaimed non horror flicks like Argo and thrillers like Taken 2, Sinister had a lot of competition. But with only a $3,000,000 budget, Sinister was actually better in a lot ways. Foregoing an onslaught of jump scares which has become typical of modern horror films, it manages to keep your interest and actually make you feel scared, even in scenes that take place during broad daylight. Sinister follows Ellison, played by Ethan Hawke, who is a true crime novelist moving his family into a house with a history of murders. Hoping that the grisly atmosphere will lead him to his next big hit, he gets a bit more than he bargained for when he finds a series of 8mm film documenting a string of terrifying murders. 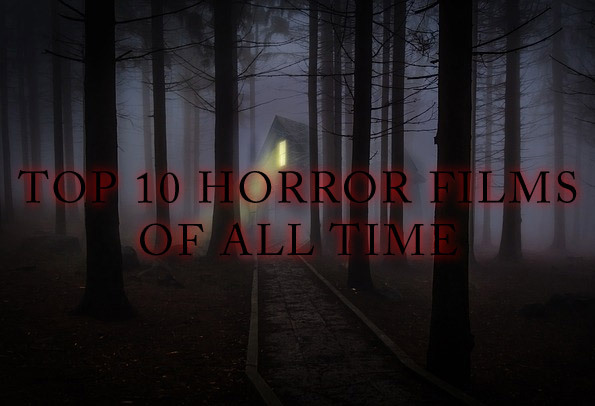 More psychological thriller than in-your-face horror, it still definitely deserves its place on this list. Directed by Adam Wingard (V/H/S, Blair Witch) You’re Next is another film that received quite a bit of critical acclaim but was seemingly overlooked or brushed aside for other films at the time. Thrown into the horror bin alongside movies like The Strangers and Funny Games, it was widely regarded as a good film overall, (even winning or being nominated for over 20 awards) but it slipped through the cracks without much of second glance from most movie goers and that’s a shame. Straying away from the increasingly played out trope of a family trapped indoors while being stalked by psychopaths, You’re Next offers a unique spin on the genre and a very unexpected ending. It also gets points for being a smart thriller. It’s not a film where you finish the movie rolling your eyes at all of the things the characters should have done. Everything you can think of to escape the horror that is unleashed on this unsuspecting family, these characters, especially Erin (Sharni Venson), actually do. They want to survive and you’ll want them to survive too. 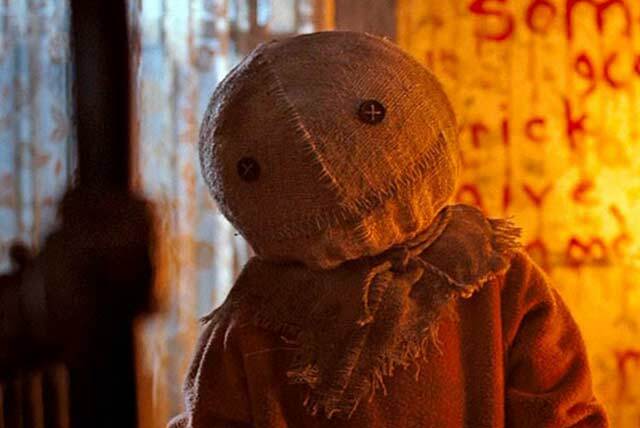 Trick R Treat is one of the funnest horror films on this list. If you’re looking to invite some people over for a spooky good Saturday evening, or make it a staple of your Halloween holiday like we have, it’s a film that offers something for every type of horror buff. Werewolves, serial killers, tainted candy and of course, the spirit of Samhain himself – in a cute little pumpkin headed and pajama’d body – are all interwoven in this anthology of instant horror classics. Taking place over just one Halloween day in a small town that gets REALLY excited for the holiday, you’ll definitely feel like you’ve been “treated” after viewing this film. Trick R Treat deserves a watch! Winner of 7 awards, including Fangoria’s 2010 Chainsaw Award for “Best Makeup/FX”, Splinter deserves some major horror recognition. Following a young couple and a convict who become trapped in a desolate gas station from a shape shifting splintering parasite outside, this movie hit a lot more marks than it missed. Not one to be bothered by a tiny budget, director Toby Wilkins pushes the film to the extremes. Described by Comingsoon.net as a “contained beast nibbling at its cage…”, viewers are treated to a delightfully gross and gritty thriller that really expands the boundaries of your imagination. With just an accidental encounter with the splinter, literally anything you can think of – a fluffy ball of roadkill or a deranged human being – can be transformed into a raging monster by the parasite. This film, like the tagline suggests, will really “get under your skin”. The poster art for this film does a rather good job of succinctly describing what you think you’re in for. 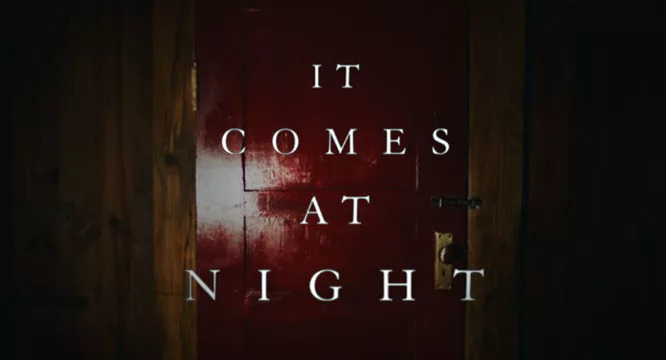 It follows a young couple dealing with a stalker, and we know, we know…we almost yawned writing that sentence, but with an utterly shocking ending, you’ll wish it had followed the familiar path you’re expecting. 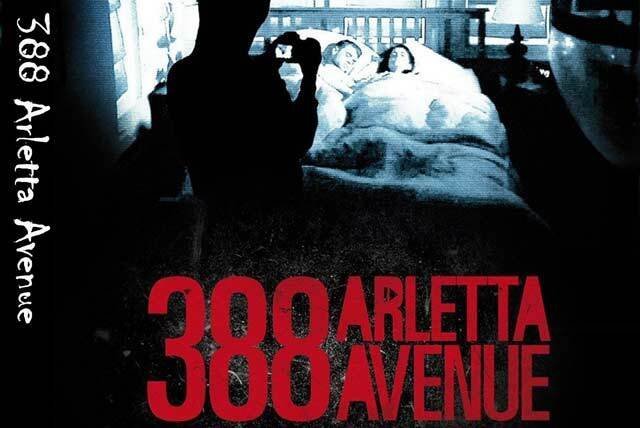 Bringing back Final Destination’s Devon Sawa alongside Mia Kirshner (The Black Dahlia) and Nick Stahl (Sin City), 388 Arletta Avenue is a quiet, suspense filled thriller that leaves you with a disturbed, unclean sensation. The move rides the wave of other found footage films of the time, but never really hints or suggests anything that comes at the end. Mysterious and intriguing throughout, you’ll catch yourself piecing together clues, right alongside the main characters, for the identity of the couple’s pursuer, all to have it blow up in your face in the tense final scene. If you’re into indie cult classics, seriously drop whatever you’re doing right now and go stream this on Netflix. The Invitation is one of the more recent entries on this list which probably explains why so few people have seen it. Horror films have made quite the comeback over the last few years, with movies like The Conjuring breaking records even when released during the summer, well outside of the traditional Autumn release dates. Couple that with the rise of found footage horror films, making them practically a dime a dozen, it can be hard to know which films will legitimately bring you some scares. The Invitation does just that. Completely ignoring jump scares and other run of the mill horror tactics, this film relies heavily on tension to set the scene. 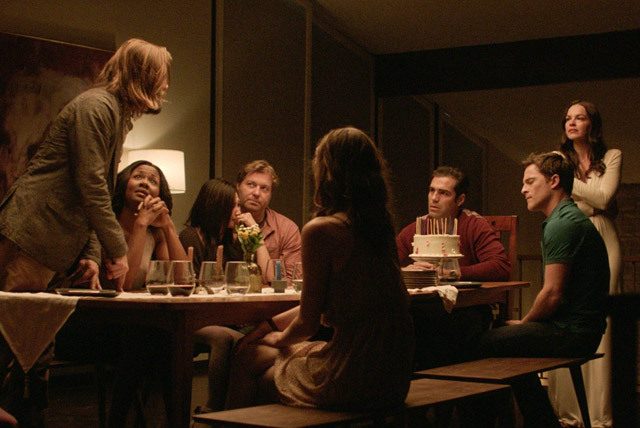 Following a man (played by Logan Marshall-Green) who attends his ex-wife (and her new husband’s) dinner party, you play witness to either one man’s psychological undoing or a truly terrifying party invite. With a movie that keeps you guessing, only one thing is for certain; that you’ll absolutely love it. Listen to Stephen McHattie’s smooth, iced coffee voice as it guides you through this intense psychological thriller. Mazzy (McHattie) is a DJ and radio personality who almost exclusively talks you through a highly contagious viral outbreak in a small Canadian town. 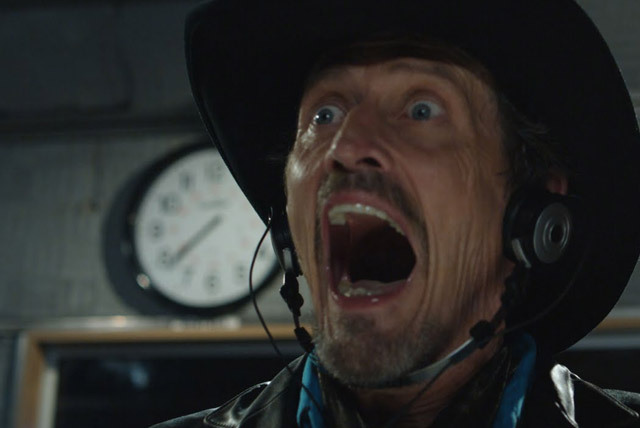 We can’t say too much without giving away the massive plot twist to the otherwise seemingly familiar outbreak flick, but we will say this; Go watch Pontypool. Despite the name, Hush isn’t a film that will put you to sleep. Following Kate Siegal as Maddie, a deaf writer who moves to the woods for some peace and quiet, the viewer watches helplessly as one woman’s evening is turned into a living nightmare. Stalked and harassed by a masked assailant who enjoys toying with his prey, Maddie silently battles, both mentally and physically, her intruder. Your best advice will be mercilessly dashed as Maddie tries everything she can think of to get out of her horrifying situation. A nail biter until the final scene, Hush will leave you breathless. With a 96% Fresh rating by Rotten Tomatoes, Creep is easily the most underwatched, underrated horror flick of the past several years. It is hands down one of the best hand-cam, found footage films without being trite and predictable. And it is made even better by the fact that if you’ve ever answered a Craigslist ad, you could be the character behind the camera. 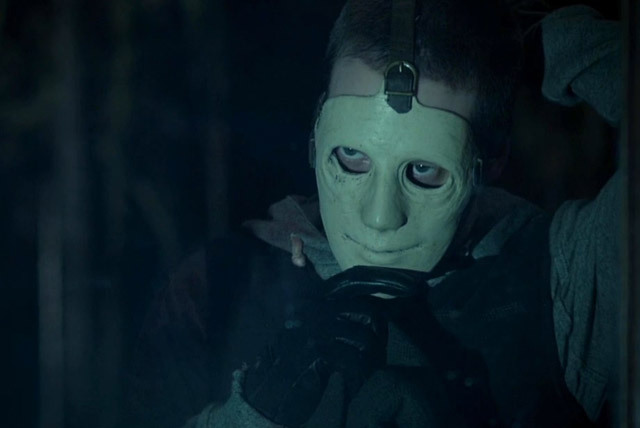 An indie film produced in part by Blumhouse Productions (Hush, Split and The Purge: Election Year), and only featuring two cast members (Patrick Brice and Mark Duplass), Creep will definitely…well, creep you out. Yes it had critical acclaim, but why isn’t it everyone’s favorite movie? Do you know who, or what you are sleeping with? Who’s at the wheel of this murderous motor coach? I’ve seen several of the movies on your list and would have to agree… They were sleeper hits. I love it when I’m watching a movie I’ve never heard of and it turns out to be really good.